Cologne. 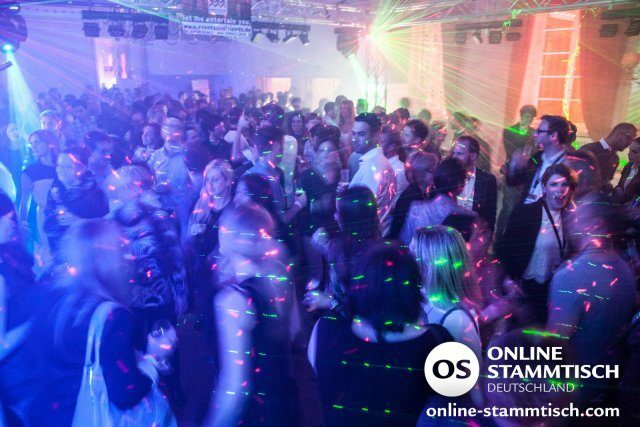 2010, 2011, 2012, 2013, 2014 – our unique dmexco party has been the hightlight with over 9.000 guests attending over the last 5 years. This year we celebrate on 16th september with digital leaders from all over the world. Here is our information to join one of the biggest networking events of the year. 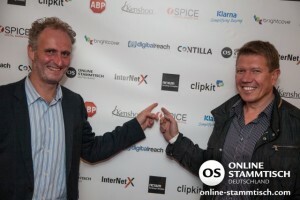 HE is one of those successful digital natives on the OS-Party @ dmexco in Cologne! A fancy party or high class NETworking? Take both! Our concept has been approved and loved: Join our digital community and its‘ exclusive atmosphere at a fantastic location with 1.999 international digital leaders. A night you will never forget. 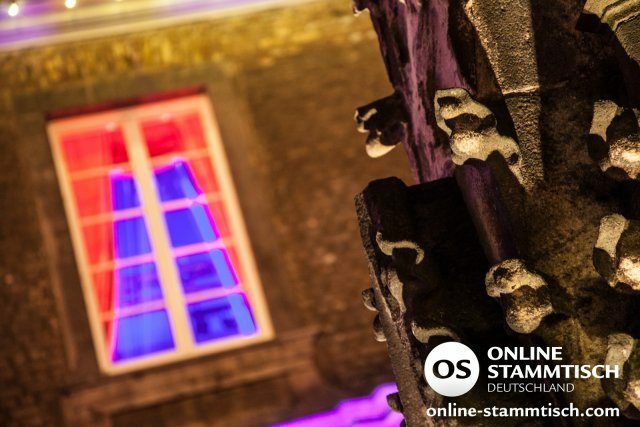 At 7 pm the doors of the historical venue Wolkenburg – just ten minutes away from the dmexco by car – will open. Our team and sponsors welcome you with special drinksand free appetizers (from 7-9 pm) to the OS Party. You have to try Cologne´s typical beer called “Kölsch”! Take your time to relax after the first dmexco fair day and enjoy our special location in the first two hours. A perfect time to chat with your guests and get in touch with other visitors. The OS was made for NETworking. Everyone is openminded and visitors like to compare the latest trends and innovations. 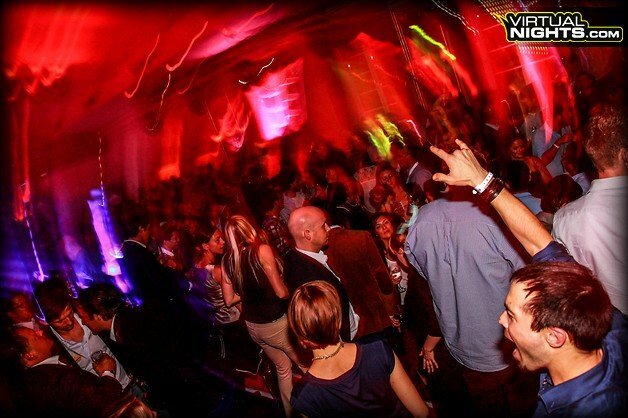 We open our party at 9 pm on the first floor with an international DJ and the best beats of house, R´n´B and charts. 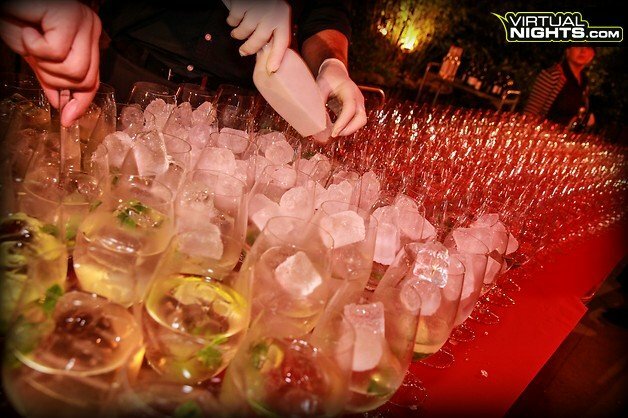 A first class night for you and your guests – if you like until the sun rises. Sponsors also have the opportunity to reserve an exclusive culinary dinner including a wine arrangement between 6 and 9 pm. If your group consists of more than 20 people you have the opportunity to book separate tables in the Wolkenburg and if you choose the big package for more than 50 attendees you can even run your individual company event and get an exclusive room that is named after your company (for further information take a look at our sponsoring informations). 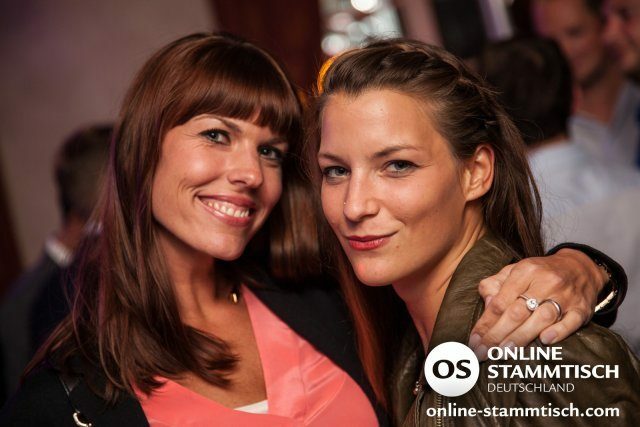 CheckIn for the best spots and sponsorships at our party @ dmexco right now. 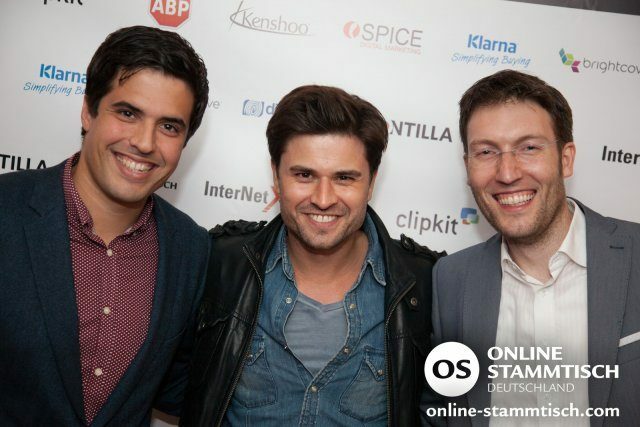 You´d like to enter the German market and/or like to spend a fantastic evening with your favourite clients and partners? 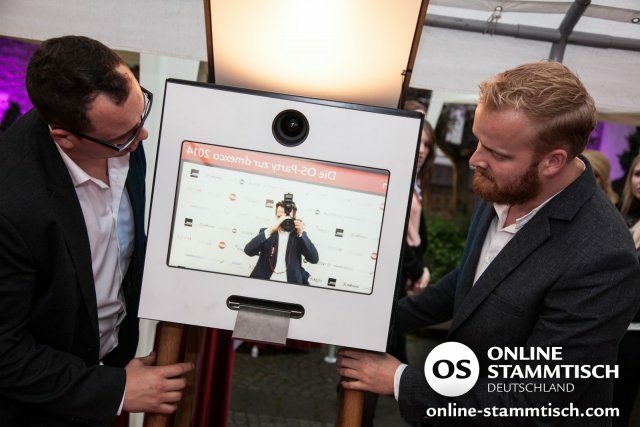 Use our plattform OS-Party @ dmexco to introduce and promote your services in the digital media world while meeting marketing leaders and agencies in your own lounge and upgrade your invited guests to V.I.P.´s. – Media services like advertorials, social media etc. Get in touch with our amazing event team – we are looking forward to meet you and your group. Some emotions of our last party with German comments. A very cool evening ending early in the morning with more than 2.000 digital media attendees. The DJ of the German soccer world champions drives the atmosphere to the top. 10. High class NETworking with the best international digital contacts. 9. The Wolkenburg – one of the most beautiful locations in Germany. 7. Every guest feels like a king. 5. Time to celebrate your cooperations with your international partners. 3. 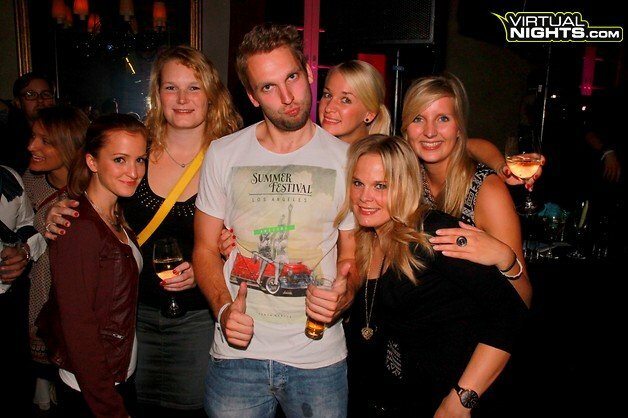 …also the nicest girls. 2. Your clients and partners are already there and you should not leave them alone. 1. 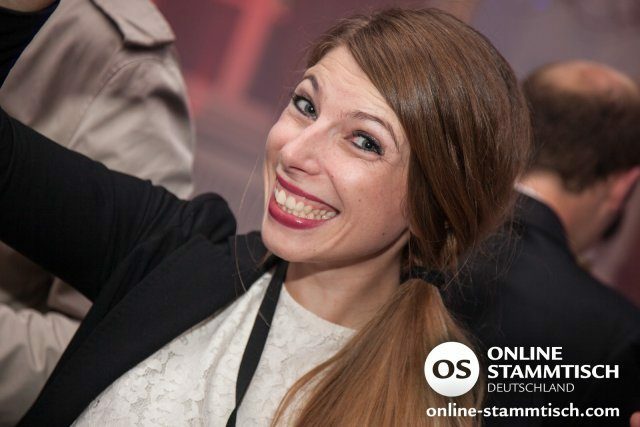 You cannot miss this NETworking night in Cologne and you will wake up with 111 more reasons to join the OSParty 2016!